We promised you more new from It's Sew Emma - and today we're delivering on that promise! A couple of weeks ago, we introduced you to four new Little P patterns! Today, we have five more new patterns for you! 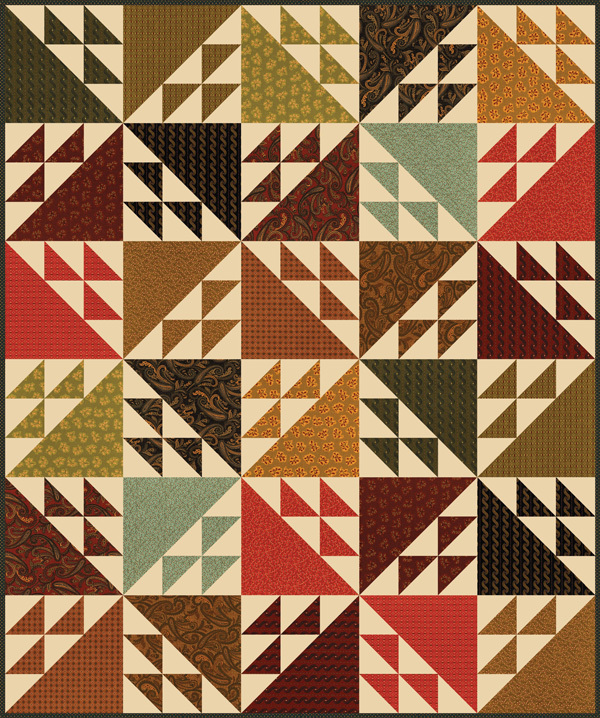 Laurel Canyon is an original, stunning quilt pattern! 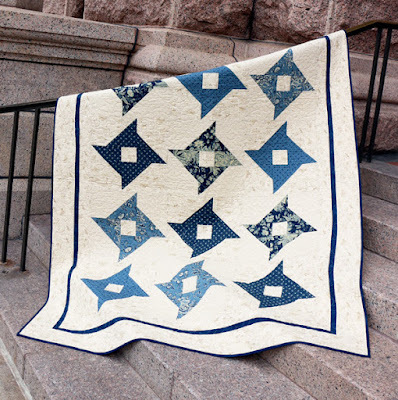 This Quilt Kit features eye-catching blues and creams from Rachel Remembered by Betsy Chutchian for Moda. Looking for some more inspiration? We've also made the Laurel Canyon pattern in the bright Kimberbell Basics! 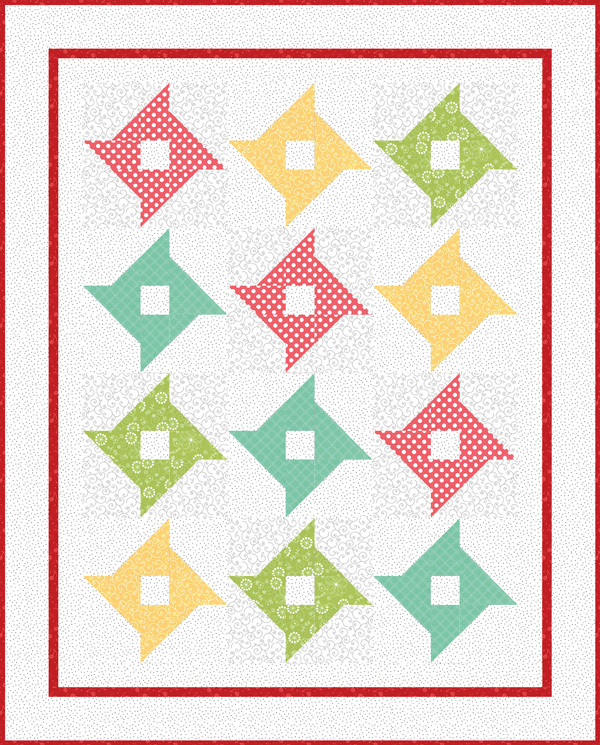 The Peppermint Bark Quilt Pattern has fun details and unique shapes! This design will be so much fun to make! 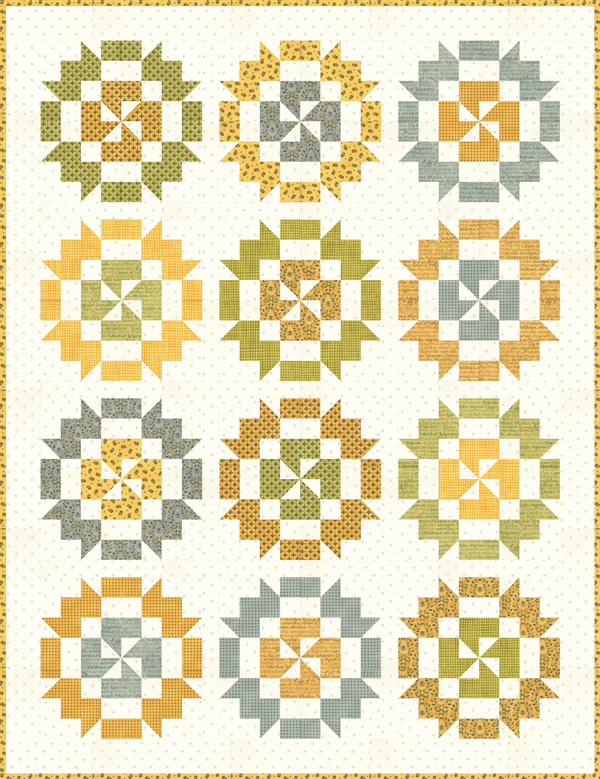 The Quilt Kit features Snowfall by Minick and Simpson for Moda. We also made this stunning pattern in Garden Notes by Kathy Schmitz for Moda to show you a different, spring-inspired look! Apple Cobbler is great beginner pattern! 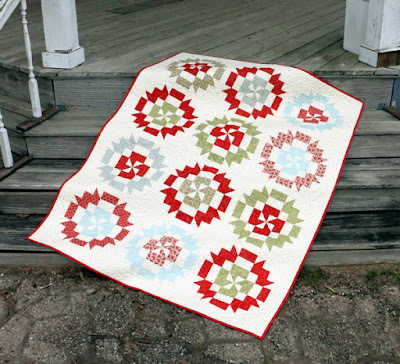 This Quilt Kit includes Sweet Cherry Wine by Blackbird Designs for Moda! 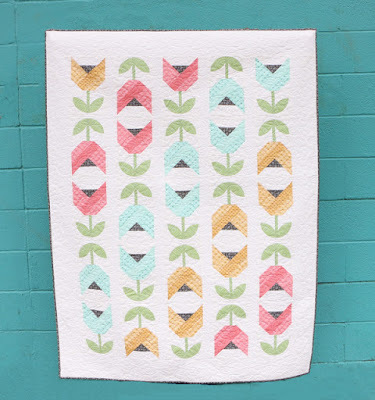 This intermediate Quilt Pattern, Dutch Tulips, is the perfect spring pattern! This Quilt Kit features Sugar Pie by Lella Boutique for Moda Fabrics, and uses our fun new Impressions Orange Peel Templates! 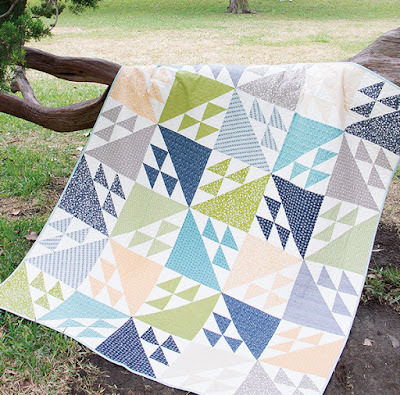 Tail Feathers Quilt Pattern features two sizes of triangles, mimicking the flight of birds! This beginner Quilt Kit contains everything you need to make this quilt in Sunday Supper by Sweetwater for Moda. 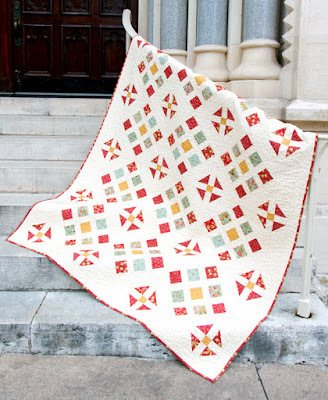 If you're looking for a variation of the Tail Feathers quilt, check out this stunner in Katie's Cupboard by Kim Diehl for Henry Glass Fabrics. Which one of these Quilt Pattern Designs is next on your project list?